Taken from No Pianist for Assembly? No Problem! 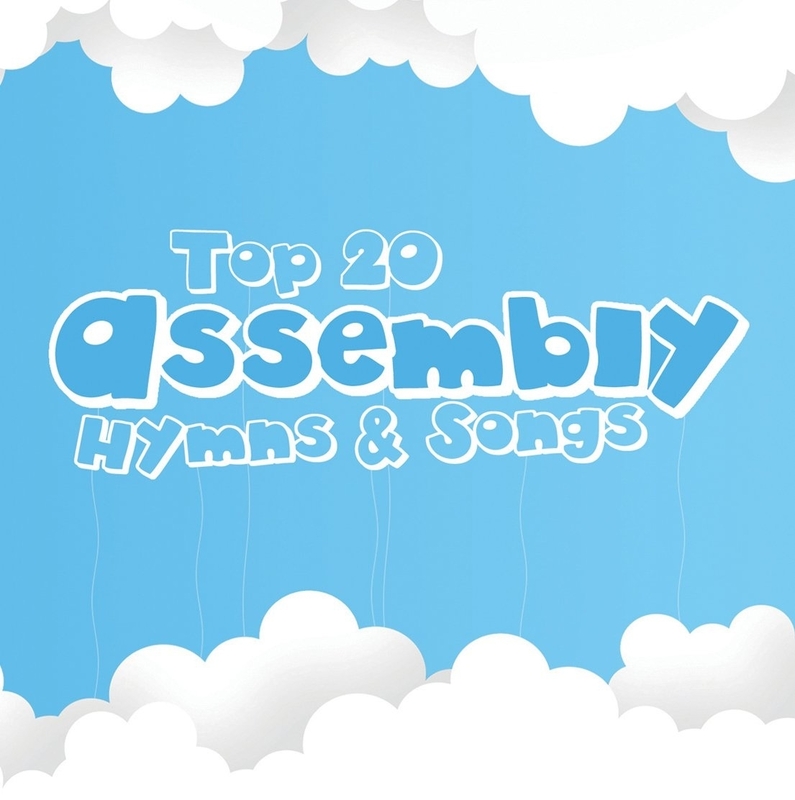 Here are instrumental accompaniments for twenty top assembly songs. Just put the CD in your player and sing, pray, listen and enjoy. 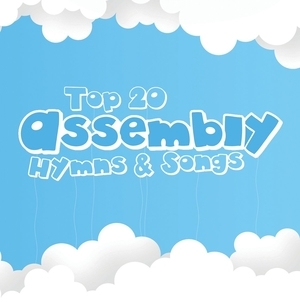 Top Twenty Assembly Hymns And Songs CD by Various Artists is published by Kevin Mayhew and is our 13064th best seller. The ISBN for Top Twenty Assembly Hymns And Songs CD is 1490125. An excellent resource for those settings without a piano player. The tracks are of a high quality and easy to sing along to. Got a question? No problem! Just click here to ask us about Top Twenty Assembly Hymns And Songs CD. Please can I have a list of contents? Does the Top Twenty Assembly Hymns And Songs CD come with lyrics? A:No this CD does not have lyrics with it. The songs on this CD are taken from No Pianist for Assembly? No problem! However, there is a book of words to accompany this CD which can be found on our website at:http://www.eden.co.uk/shop/hymns_and_songs_for_assembly_36930.htmlWe do not currently have the words in CD-Rom format. Now Playing: All thing bright and beautiful Your browser does not support the audio element. Have you heard the raindrops?